← Calling All Kid Inventors! The quality was great and the colors used in the cards were very vibrant. I really liked that I could put an update about each boy on the inside of my card because I never get a chance to write a family letter to include in the card. I hope to do something similar this year but they have many new designs so I know I’m going to have a hard time choosing which one to pick. If you want to buy Christmas cards from Tiny Prints I suggest checking out their special offers page to see what deals they currently have. Make sure to enter to win my giveaway below, too! Giveaway ends October 29, 2012 at 11:59pm Central time. US 18+ only. I “Like” Making Time For Mommy on Facebook! I “Like” Tiny Prints on Facebook. I might get the Married Merriment Card. I like the Frosted Filigree card. Thanks for the giveaway! I like Tiny Prints on FB as Milly Bryant. I follow you on Pinterest as Milly Bryant. I follow Tiny Prints on Pinterest as Milly Bryant. I entered the $100 and Eucerin giveaway. I would buy some great christmas cards with the family portrait we just took. 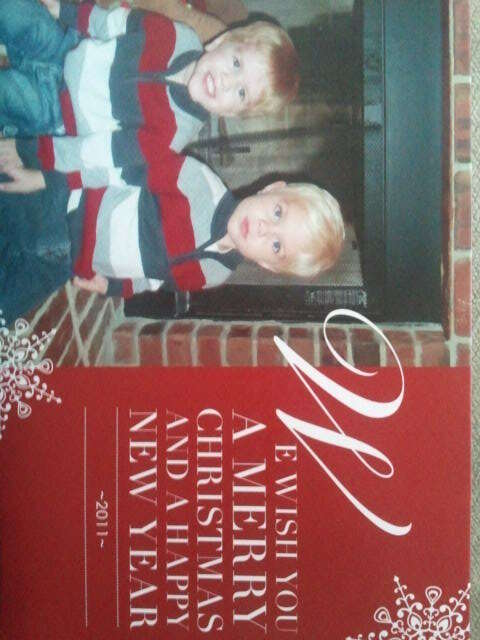 I would buy christmas cards! Great giveaway! I’d get some Wishful Happiness cards! Thanks for the opportunity! I would get the Taste of Tradition Christmas Cards. Your cards from last year look great! I like the Bright Ballad design- very cheerful! Lotion/visa card giveaway. Thank you for having them! (accidentally hit post before I was done typing). I would buy wedding prints! I love tiny print cards and would use the credit for Xmas cards! might get their Snowy Air xmas cards! I’d get 2 of the picture mugs! Liked Tiny Prints on Facebook as Austin Baroudi. Following Making Time For Mommy on pinterest as Austin Baroudi. Following Tiny Prints on pinterest as Austin Baroudi. Entered your Gift Idea For Foodies Giveaway. Following you on Pinterest: NIcole Sender. Following Tiny Prints on Pinterest: Nicole Sender. Entered your $50 to Educational Insights Giveaway! i would definitely get some fancy christmas cards! oh man, they are so cute! I’d get the Happy Pawlidays cards to send out! I would make a photo book of our cruise! Like Tiny Prints on FB too! I would purchase Christmas cards. I love the Seasonal Sprinkles design. I would order Photo Christmas cards. Would love this for Christmas cards this year! 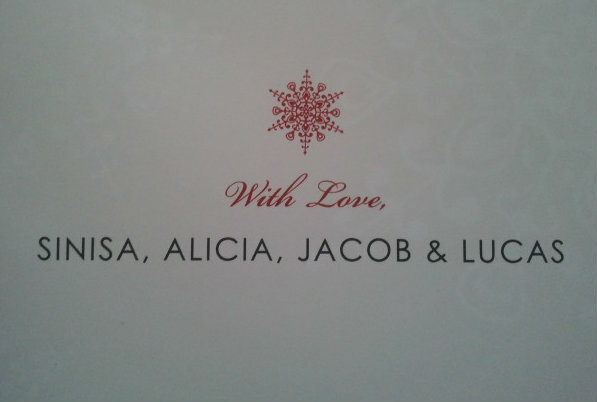 I like the All Good Things Christmas card. I ‘like’ Tiny Prints on facebook. 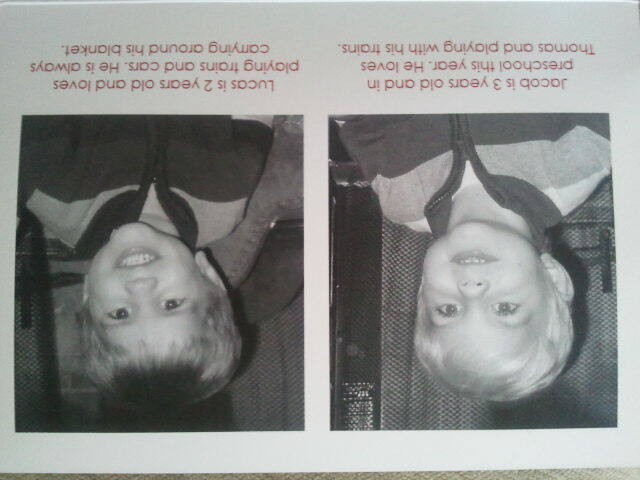 I would get holiday cards with the credit. I like the Be Shiny card but might pick a different one too. …..and I’m following Tiny Prints on FB. Thank you!! Oops, in my last comment I meant Pinterest, but said FB. Sorry for the mistake! I would definitely get my Christmas cards done early with this! Entered the Educational Insights giveaway. Thanks!